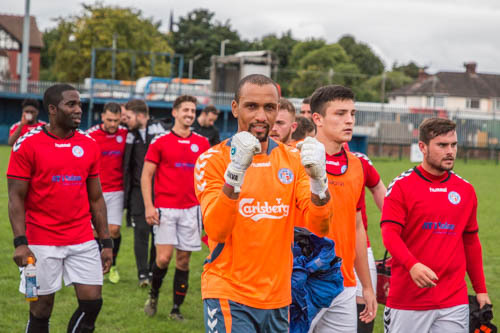 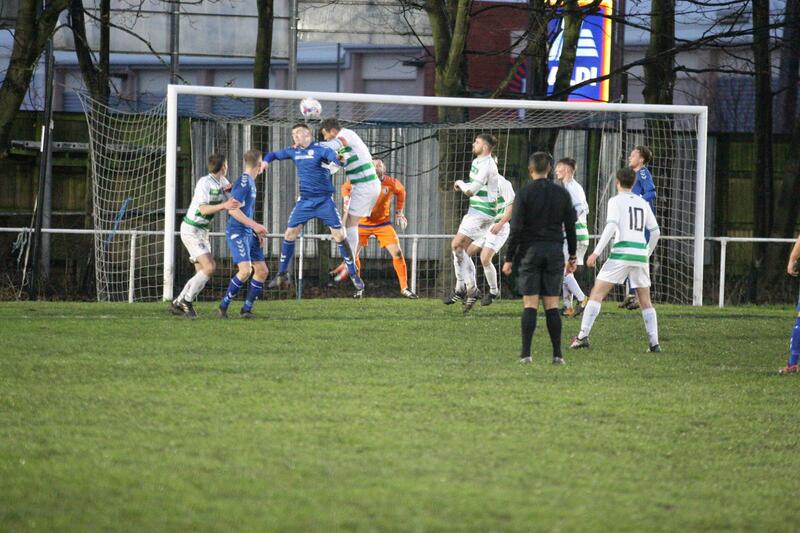 Wythenshawe Town’s unbeaten came to an end after a thumping defeat at the hands of FC Oswestry Town on Saturday afternoon. 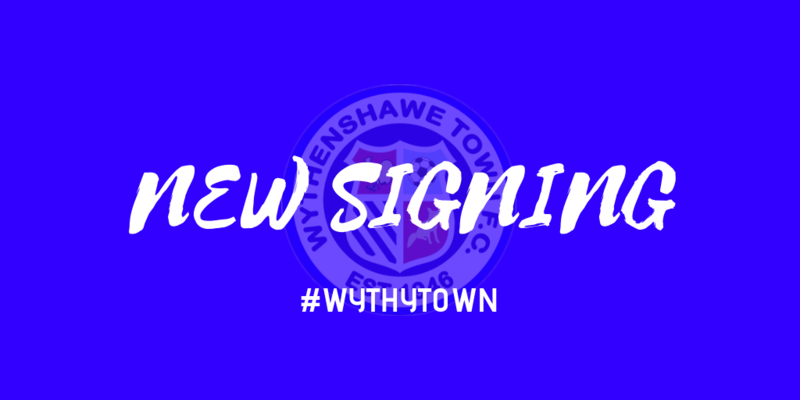 Wythenshawe Town are delighted to announce the signing of goalkeeper Morgan Piper on a Work Experience Loan from Rochdale AFC. 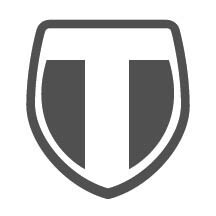 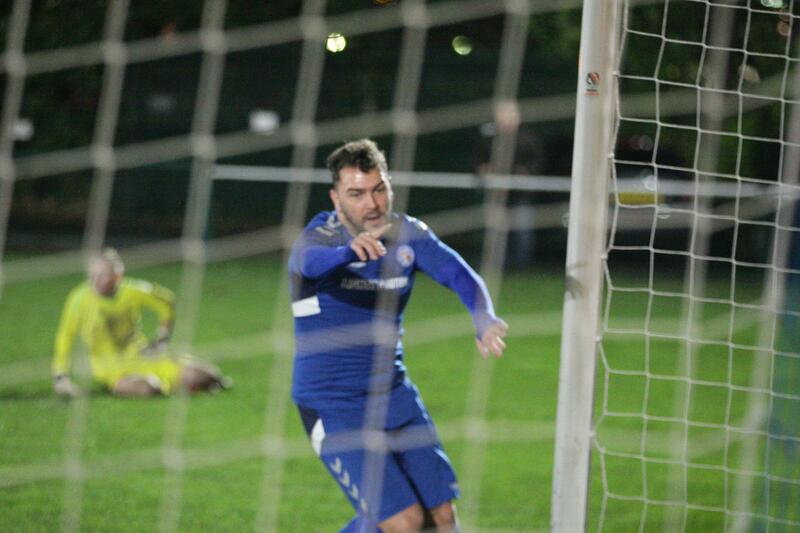 Town come from behind twice to draw! 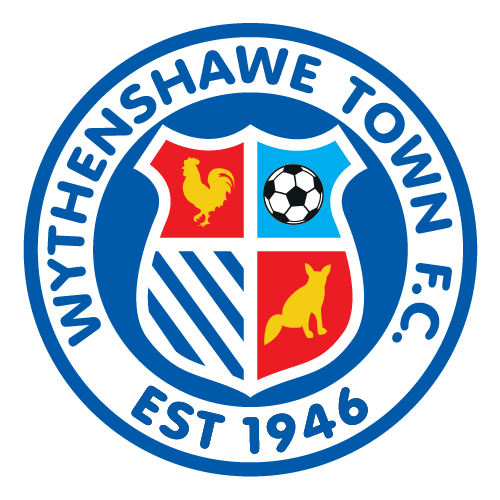 Wythenshawe Town twice came from behind to collect a point against Cheadle Heath Nomads at Ericstan Park on Saturday afternoon.